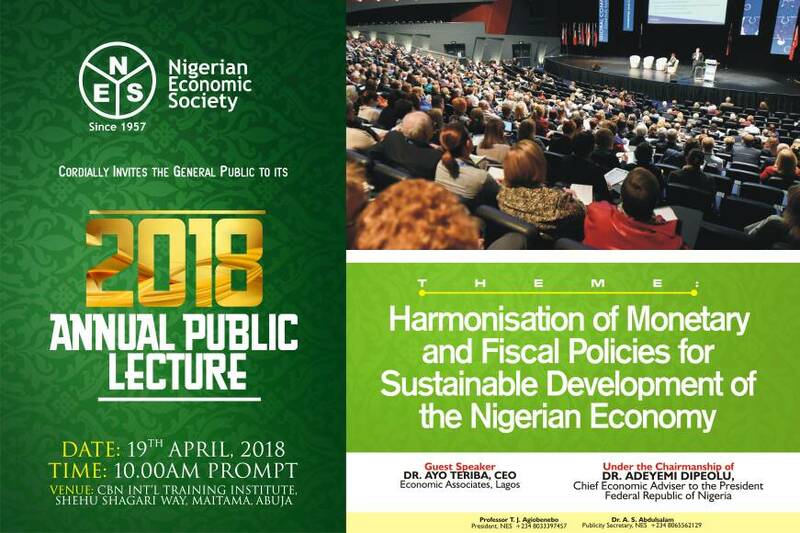 The Executive Council of the NES is pleased to announce the Winners of The Nigerian Economic Society PhD Thesis Prize Award in Economics for 2018. 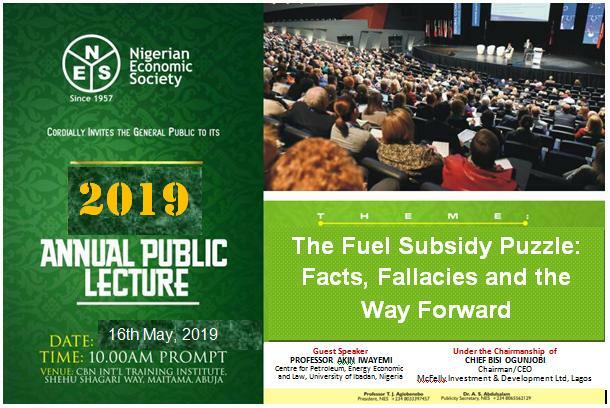 The announcement took place at the just concluded 59th Annual Conference of the Society which was held at NICON Luxury Hotel, Abuja between 25 and 27 September 2018. The Four-man Award Committee which was chaired by Professor C.E. Okojie of the University of Benin received a total of 12 Theses for the competition. After a thorough assessment and review of the theses based on the set criteria, the following were adjudged to be the best three theses for the year 2018. The Managment of the NES heartily congratulates all the winners and also appreciate the members of the committee for a job well done.